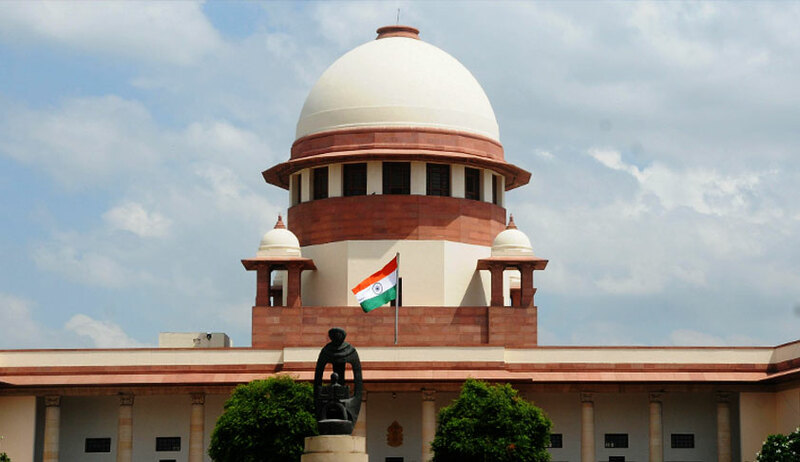 A PIL seeking direction to the Central Government to provide a Citizens’ Charter and notify the Grievance Redress Officer in each government department and to establish a Grievance Redressal Commission has been filed before the Supreme Court. The petition, by Bhartiya Matdata Sangthan, states that India has been ranked 81st in the Corruption Perception Index, 2015 of Transparency International. It throws light on the consequent injury caused to the public on account of the failure of the Government in appointing the Lokpal at the Centre and the Lokayuktas in the States, in pursuance of the Act of 2013, as well in providing a citizens’ charter in every government department. “Hence, the right to time-bound service is not recognised in the spirit of the Article 21”, laments the petitioner. The petition prays that the Right to time-bound Service be accordingly declared as an integral part of the right to life under Article 21 of the Constitution. It avers that existing Citizen’s Charter has several shortcomings: (i) No funds have been specifically earmarked for sensitising the public about the Citizens’ Charter or for the orientation of the staff on various components of the Charter; (ii) Many ministries have not adopted the Citizens’ Charter on the ground that they are not public organizations like the Ministries of Home Affairs, of Human Resource Development etc. Other Ministries have failed to implement the Charter despite having one, like the Ministries of Rural Development, of Women and Child Development etc. ; and (iii) Absence of penal provisions in case of non-implementation of the spirit of the Charter. The approach of international jurisdictions such as the UK, Malaysia, Canada and Australia in framing and implementing similar charters has been referred to. It has been contended that The Citizen’s Charters, as they stand today, are a voluntary scheme, not legally enforceable on the part of government. In this direction, the Right of Citizens for Time-Bound Delivery of Goods and Services and Redressal of Grievances Bill of 2011 was placed before the 15th Lok Sabha but the same has lapsed. The Bill made it mandatory for every authority to publish a Citizen’s Charter to address grievances within 30 days. That Central Government may also ascertain the feasibility of reintroducing the 2011 Bill has been sought.